DC may be experimenting with bringing the pre-52 back as they want to merge the old and the new. It starts here with Action Comics. 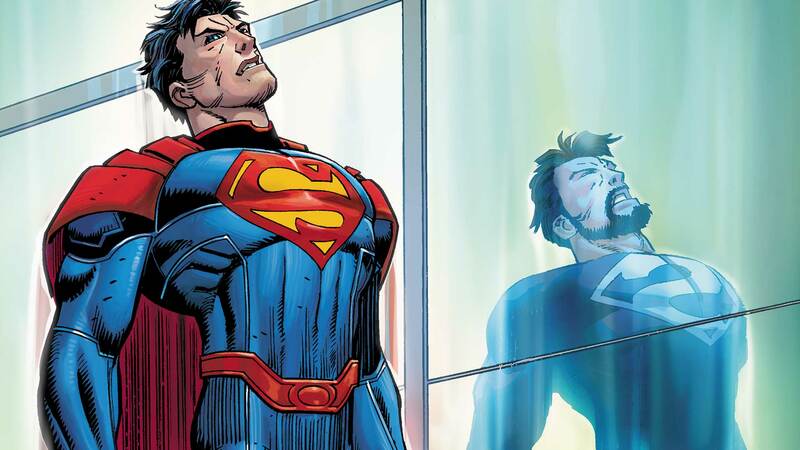 The Final Days of Superman” continues as two Supermen meet at last: pre-New 52 Superman meets the current Kal-El. But solar Superman wants to be the only Man of Steel left standing. And divided they may fall as one Clark Kent must choose the safety of his family before either version of himself.